Limestone quarry in Manitowaning. 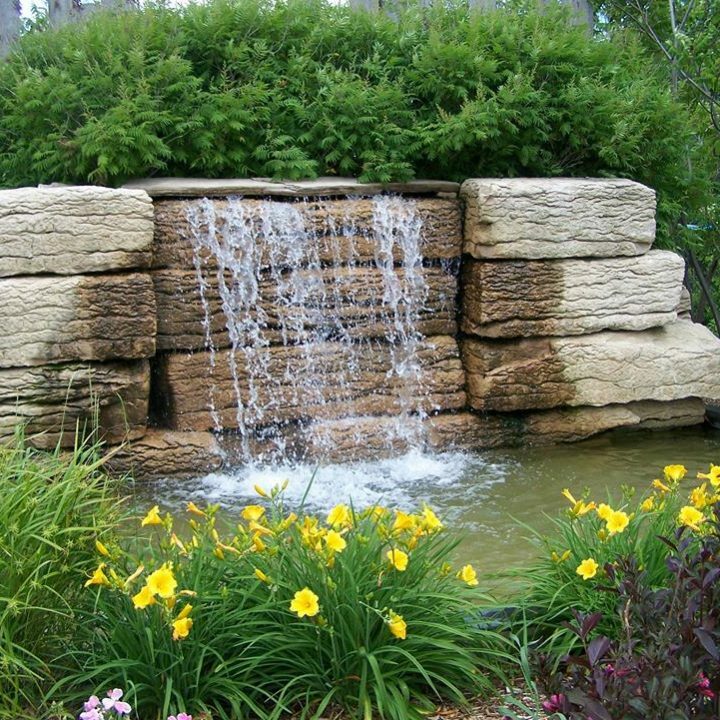 Manitoulin island’s largest variety in natural stone products for landscaping, retaining walls, buildings, and flagstone patios. 17 years in business, a Quarry in Wiarton Ontario as well to be able to offer all different colours and designs for your natural stone needs. The unique stone we offer will make your home’s landscaping stand out from all the rest! 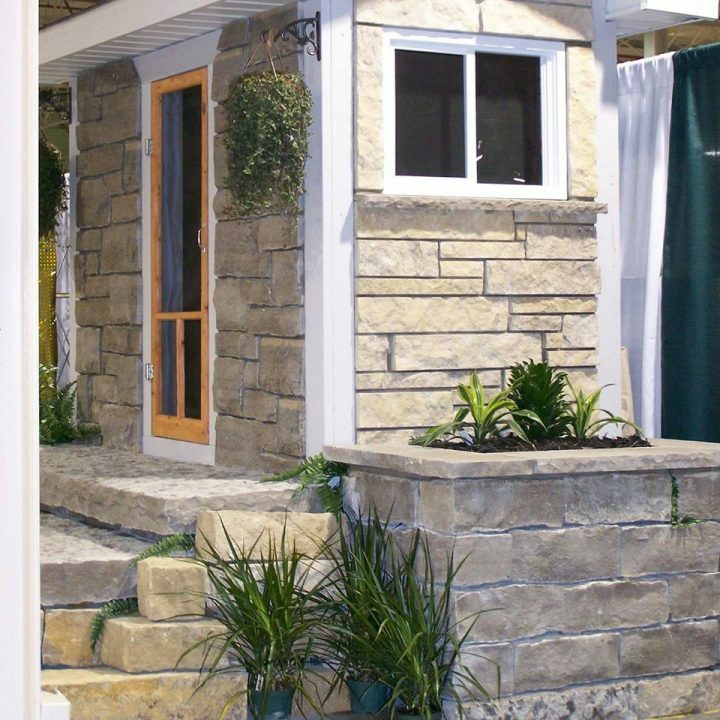 Visitors that love the island will be able have the look of it in their back yards, with stone originating from beautiful Manitoulin Island.